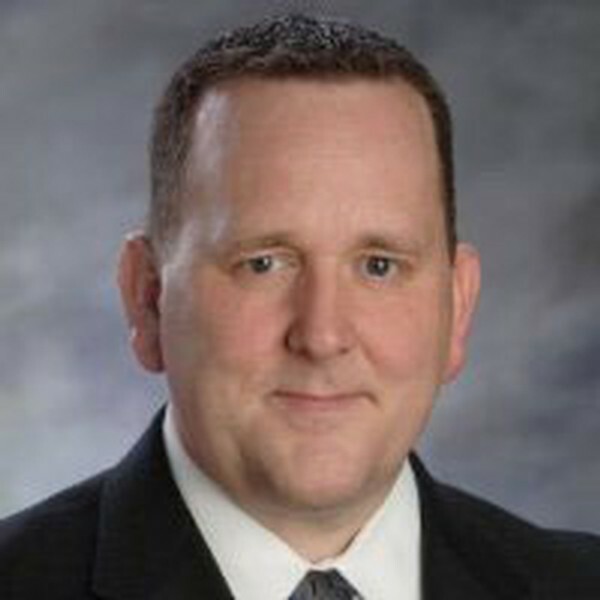 Scott Watts, EVP and CEO, Dematic Americas is responsible for the comprehensive operations in the United States, Canada and Mexico. Scott joined the company in 2014 and previously served as Senior Vice President, Project Management, North America and Global Tools. Scott has more than 20 years of experience building and managing technical service businesses in several industries including material handling, food manufacturing, transportation, automotive and telecommunications. His career started in public accounting and progressed to leading engineering, operations and professional service organizations. Scott holds a bachelor's degree in accounting from Central Michigan University and a Master of Business Administration from Michigan State University’s Advanced Management Program.